India has been grappling with the notion of net neutrality since zero-rating services like Facebook’s Internet.org and Airtel Zero were announced. The Department of Telecommunications (DoT) has now released a report (PDF) on the issue with its recommendations to the Telecom Regulatory Authority of India (TRAI); here’s what’s up. It concludes that the definition of net neutrality needn’t be set in stone, but its guidelines need to be understood and adhered to. It also states that public policy on the matter should focus on expanding broadband access countrywide and maintaining Web users’ ability to access, create and share lawful content without discrimination. In addition, it recommends licensing and regulating domestic VoIP calling services, while taking a more liberal approach to international VoIP services and apps. The report goes on to state that telecom and broadband operators should be transparent about their traffic management policies and barred from exploitative measures like prioritizing bandwidth for specific apps. However, managed enterprise services like dedicated fast lanes get a pass. The DoT also condemns Facebook’s Internet.org — which served content from select sources to mobile users for free — in its original form, as the zero-rating service only hosted content from outlets approved by the social network. However, the platform opened up in May to allow all interested developers and media outlets to get on board. The preservation of the core principles of net neutrality and the promotion of innovation and infrastructure within the context of India’s Internet access challenges are critical to bringing more people online. As recognized in today’s report, we introduced the Internet.org platform to promote an internet access model that is open and non-exclusive. Internet.org acts as a gateway, as opposed to a gatekeeper, to Internet access by breaking down the cost, infrastructure and social barriers that exist today. We welcome the DoT’s engagement and consultation process and are committed to working with all stakeholders to overcome the infrastructure, affordability and social barriers that exist today and to bring more people in India online. Lastly, the DoT noted the importance of including net neutrality principles in upcoming licenses offered to telecom operators and in new legislation. 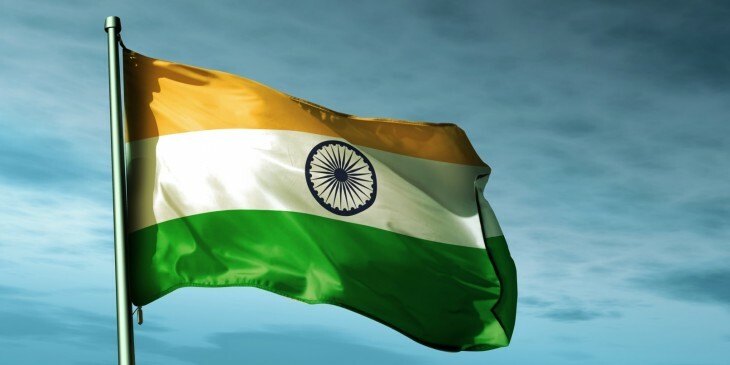 The report has been presented to India’s telecom regulatory authority, which will consider the DoT’s ideas and form its own recommendations for the government’s final call on new legislation. Indian news outlet Medianama has put together an abridged version of the report that’s worth a read.